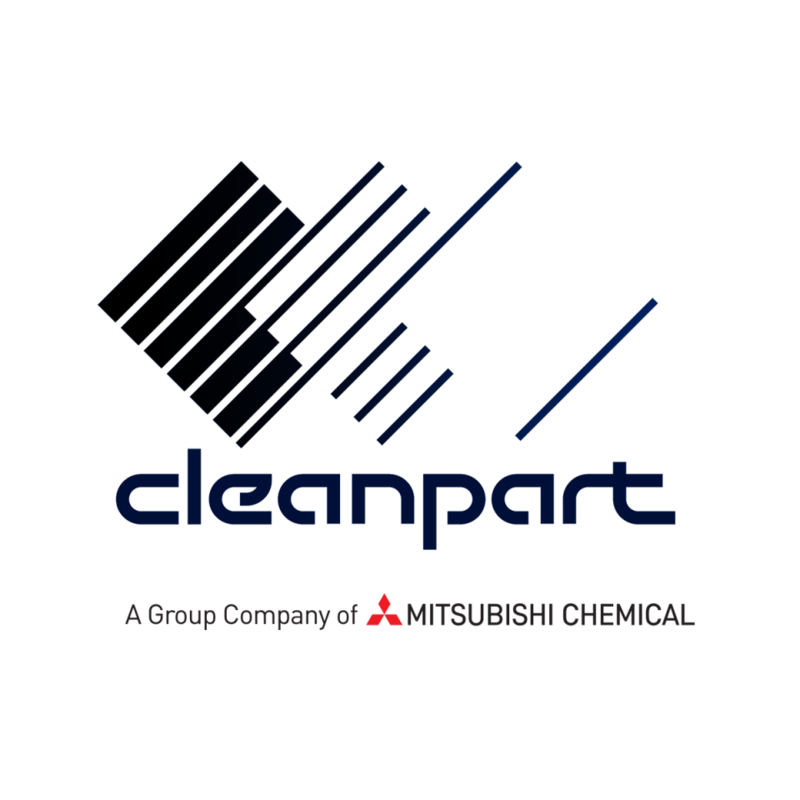 Cleanpart Group has been a world-leading provider of advanced engineering services, coatings and surface care applications, for many different industries. Our clients find in Cleanpart a reliable and powerful partner for chemical and surface engineering, specialty-coatings, mechanical and process engineering, and precision engineering services for submicron applications. Our main focus is the coating, cleaning, repair, design, redesign and supply of recyclable parts in particle-sensitive production environments. We enable our clients to achieve superior performance with their equipment. Our ability to rapidly develop customized solutions that address the specifics of a particular customer’s process or tools gives us a decisive edge that comes to the benefit of our clients.